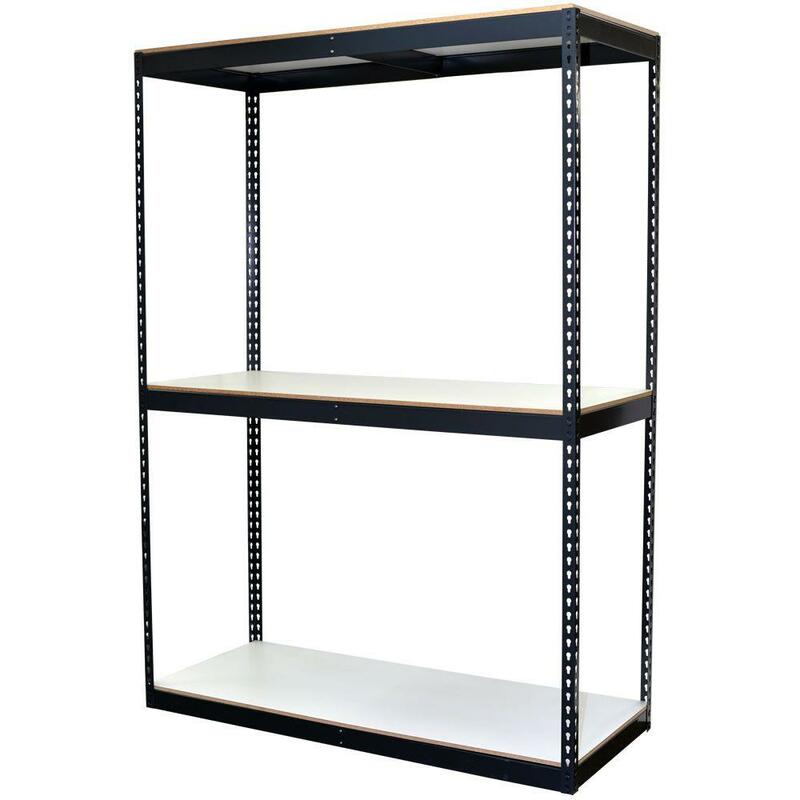 Bulk Storage Shelving offers a low cost way to store heavy and/or bulky items. Boltless design provides for easy assembly without nuts, bolts or shelf clips. No cross braces are necessary which makes these units accessible from all four sides. 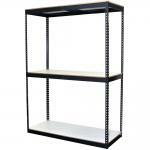 Available in a variety of sizes and capacities to meet your specific requirements. Steel color: Powder coated gray. All units come complete with 1/2 in. laminate board decking.